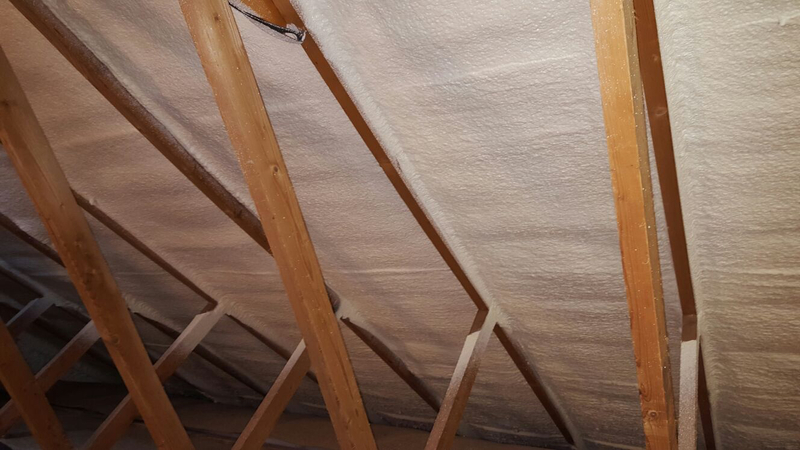 The key to a successful spray foam roof repair that will remain dry and structurally sound for decades is preventing the ingress of water. 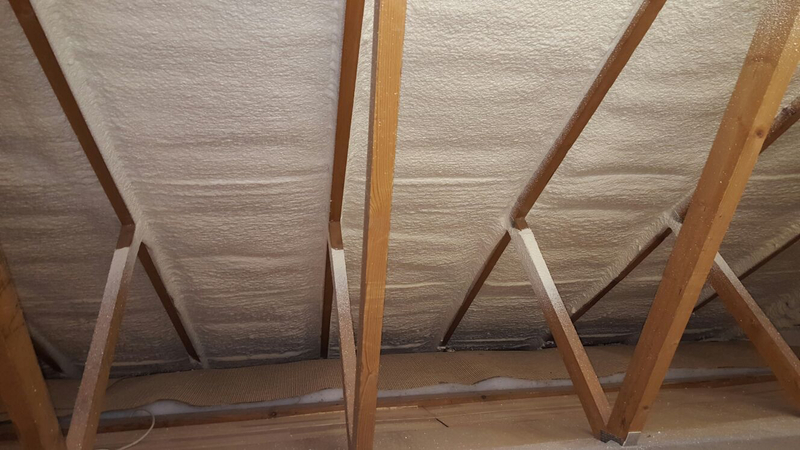 This means identifying any damaged areas of the roof and repairing them to a professional standard before applying the spray foam. 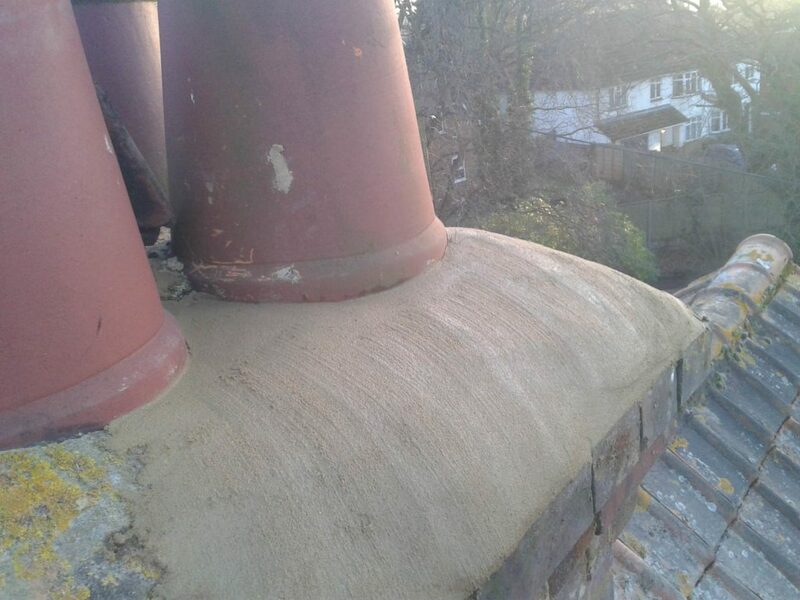 If such remedial works are not identified and correctly carried out it is almost certain that the repair will fail well before it’s intended lifespan. Once we have repaired your roof, we guarantee your roof to be free of leaks and damage (such as loose tiles) for a period of 10 years although the expected lifetime of the roof should be well in excess of this. 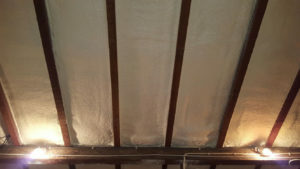 The spray foam product that we use is designed to last the lifetime of the building. 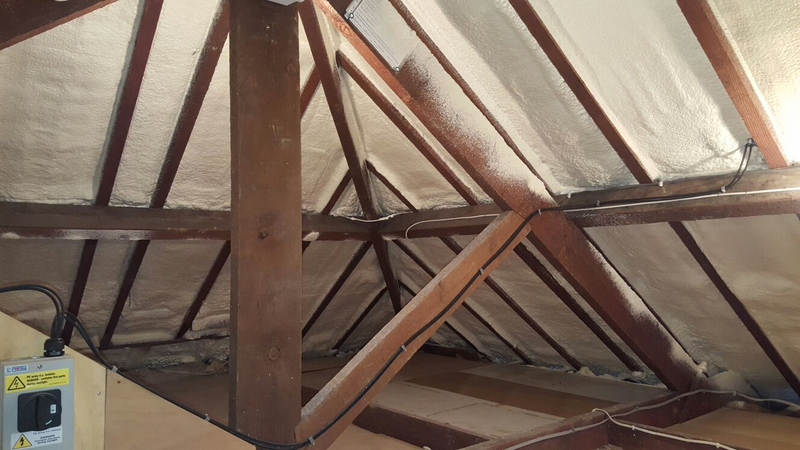 Before commencing any repairs to your roof, we will carry out a full survey of your roof to understand the level of remedial works that may required. The survey will be carried out by one of our friendly and qualified surveyors who will investigate the integrity of the structure, the state of the existing materials such as timbers, fixings, under felt and existing insulation. Subsequently the surveyor will establish and discuss with you the best approach to improve the condition of the roof. These inexpensive repairs ensure that the roof will perform well and support the comprehensive warranty that we put in place. 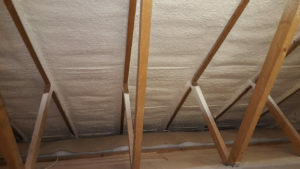 Is my roof suitable ? 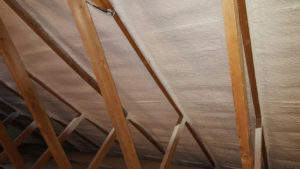 Depending on the overall level of deterioration to the existing tiles and roof felt, a spray foam installation may not always the best solution. 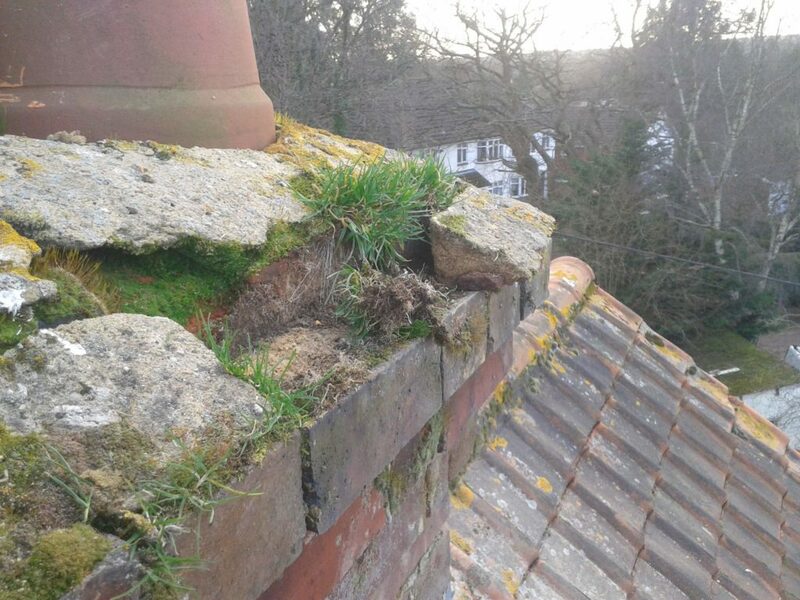 In such circumstances our surveyor will advise you that a traditional complete re-roof of your property is the best way forward. We have the expertise either way. The best solution is to identify the issues as soon as possible to avoid serious problems in the future. 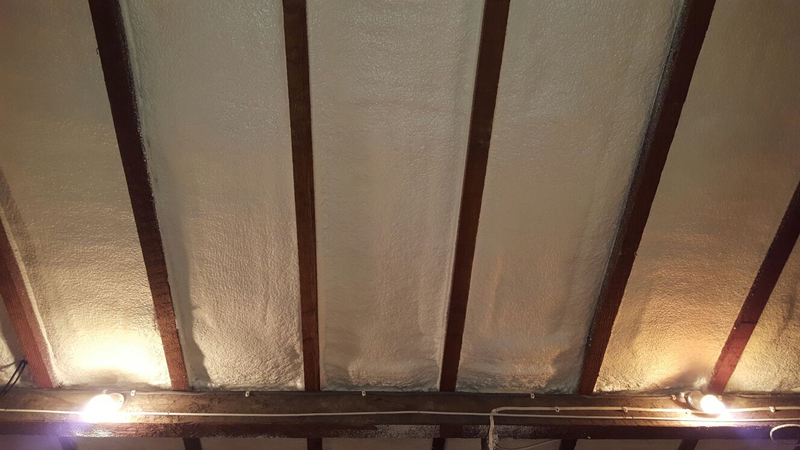 Our spray foam roof treatments provide a strong, safe and cost effective solution to the problem of a deteriorating, leaky roof. However, it is not in our interests to recommend such a solution where it would not be appropriate and provide a long lasting, water tight finish. Since we guarantee our roof repairs for 10 years we work to the highest ethical and professional standards to ensure that your roof remains trouble free. 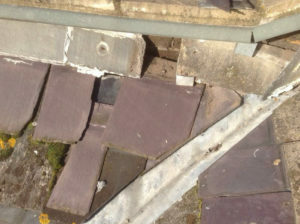 If you have a problem with your roof give us a call on 01202 026012 and talk to one of our advisors. The survey is completely free, carries no obligation and can be carried out at a time convenient to you.